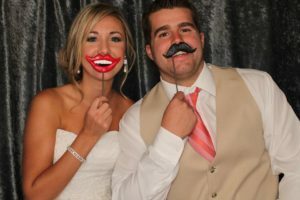 Photo Booths add so much fun and energy to your event! Our Photo Booth photo albums make the PERFECT guestbook! 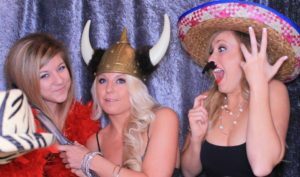 The Live Events Photo Booths is perfect for for every occasion! 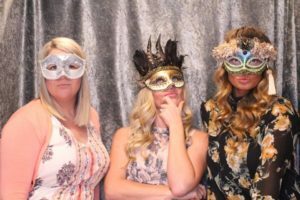 Wedding Receptions, Birthdays, Dances, Parties, Reunions, Company Picnics, Corporate Events, Sweet 16 Parties, Christmas Parties, and any other Gathering! 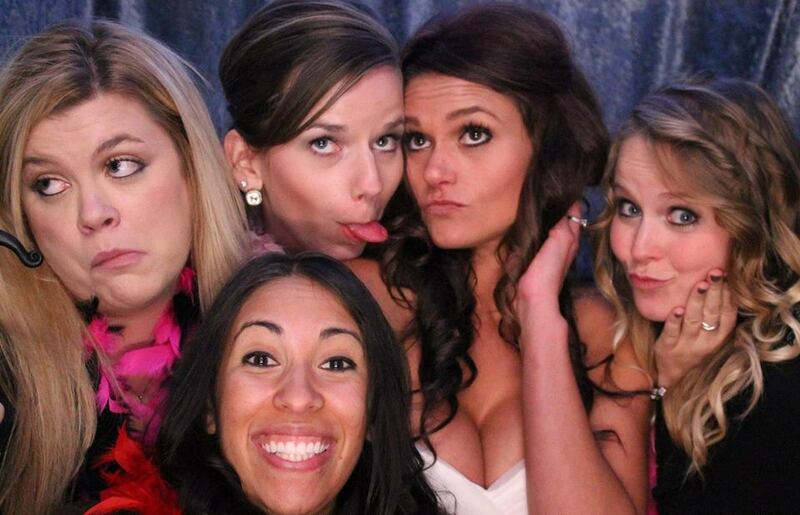 The Live Events Photo Booth is a Blast!